coupling with any kind of weigher and dozer. 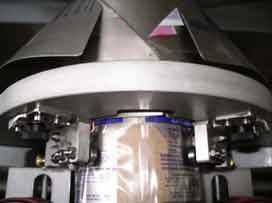 group for automatic reel change (optional). hot air blow or rotating metal plate. bag former driven by stepper motor. 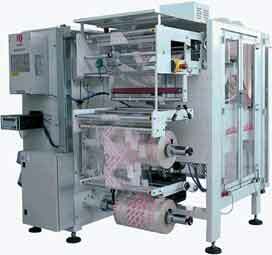 SVM Stiavelli High Speed VFFS machines - automatic film replacement. 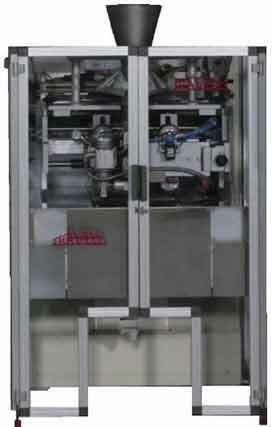 SVM Stiavelli Vertical Form Fill Seal machines forming collar. 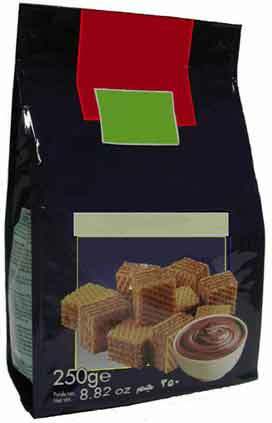 SVM Stiavelli VFFS product samples.